Should college students be required to fulfill 20 hours of “unpaid public service” as a prerequisite for graduation from a Texas higher education institution? This question may soon be debated in the Texas Legislature thanks to House Bill 22 recently filed by Rep. Martinez Fischer. 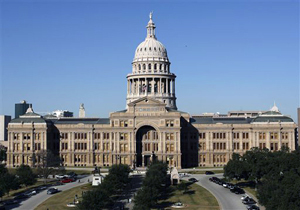 The bill establishes a new, unfunded Service to Texas Program at each Texas college, university, junior college and technical institute to oversee this proposed new undergraduate graduation requirement. Students seeking a non-degree certificate involving 60 hours of undergraduate study would also be included in the mandate. Nonprofit and charitable organizations take note . . .